These traditional dishes from North Africa that you can easily create at home this is a great source of fertility. Healthy Couscous with shrimp recipe is a delicious choice, which has been made more fun with chopped vegetables. 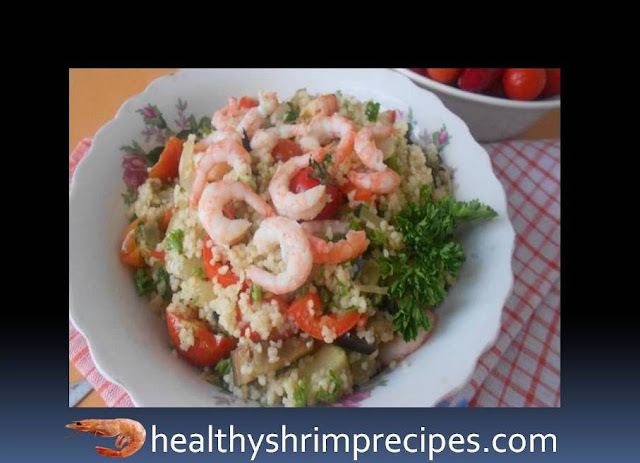 Other recipes along with couscous with shrimp, provide plenty of vitamins in C, which helps to absorb fermentation and keep blood flow healthy. Step – 1 Pour boiling water over couscous and leave for 5-10 minutes. Wash vegetables, peel and chop: zucchini and eggplants into strips, pepper in small pieces, half-onions, cherry tomatoes - in half. Step – 2 Preheat pan with olive oil, put vegetables and fry until cooked. Add cherry tomatoes to vegetables and simmer for another 5 minutes, add salt and pepper to taste at the end of cooking. 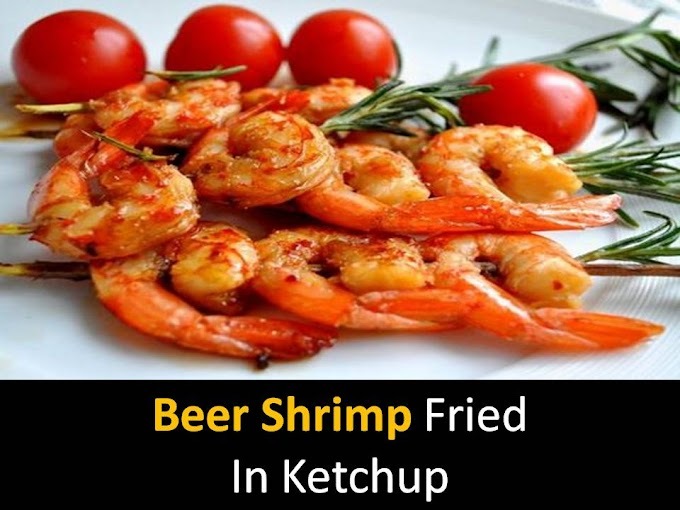 Step – 3 Boil shrimp for 5 minutes, peel and Parsley finely chopped. Couscous loosens with a fork, mix with vegetables, herbs, and shrimp.